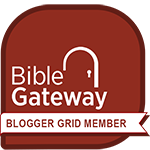 This chapter sets the agenda for the entire book of the Psalms by contrasting those whose ear is to the culture, and those whose ear is to God. The one who prospers in God’s kingdom is one who delights in God’s Word and meditates on it. Delights to know God more, to grow in Him more, to walk in His ways more. It is his passion. It sets his agenda. Meditates prayerfully on God’s Word. He is constantly evaluating his world, his thoughts, his decisions on what God has revealed in Scripture. 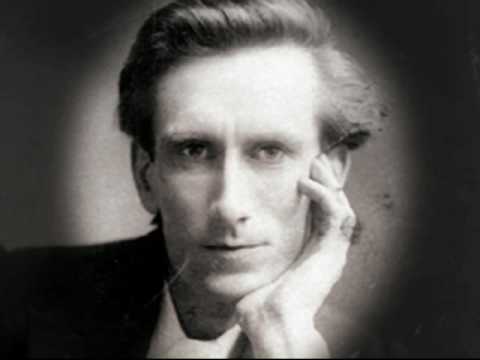 It is in meditation that the Holy Spirit Who inspired the Word can now illuminate it to the particular situation in which the godly man finds himself. 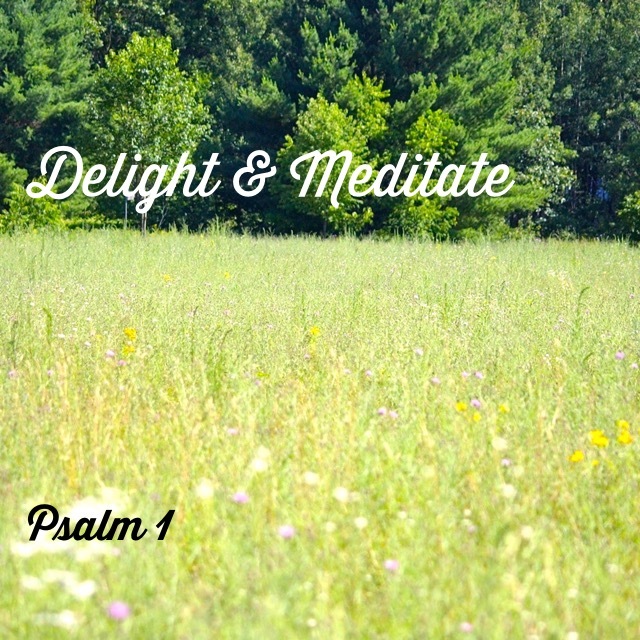 Delight and Meditate—it’s a Your-kingdom-come-Your-will-be-done lifestyle that not only pleases God, but brings His blessings on the delightful meditator’s life. 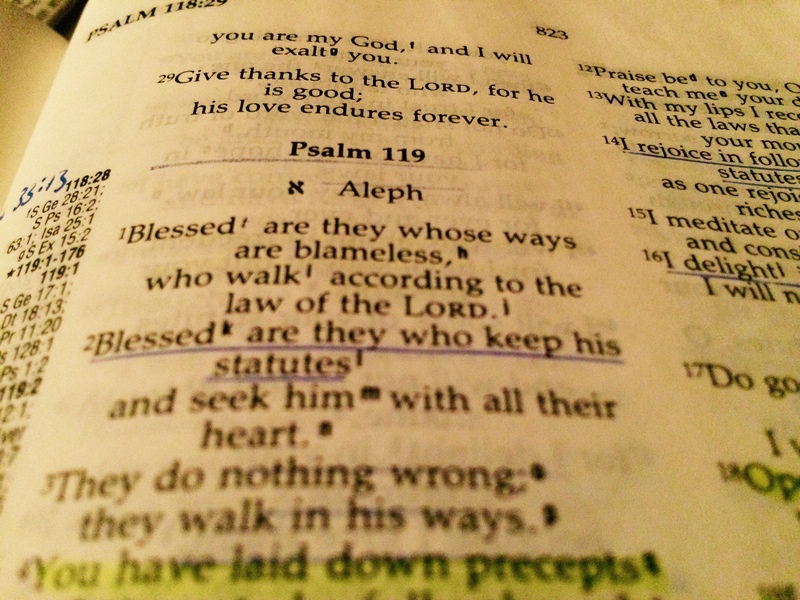 Psalm 119 is a loving poem to God because His Word to us is so amazing! 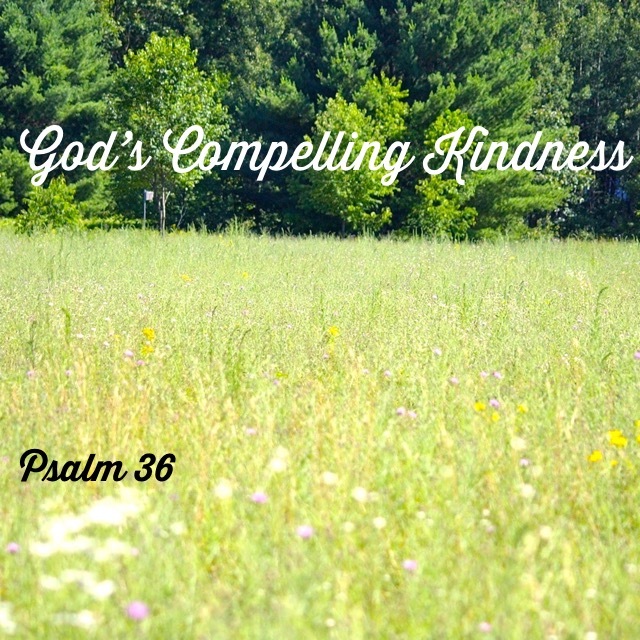 All 176 verses of this psalm say something special about God’s laws, statutes, decrees, precepts, or commands. Oh, how wonderful is God’s Word!! We have been working through our series on the Book of Ephesians, and I am so excited to share the speaking responsibilities with Tom Kaastra. Tom pastored a church in the Detroit area for nearly 40 years, and he is bringing such a richness of knowledge to this series! What is this thing in which God is so delighted, and for which we should be so filled with praise? It is quite simply this: God has revealed Himself to us as a loving Father, His Son has made it possible for us to come into God’s family, and the Holy Spirit has given us the assurance that we have been adopted by our Heavenly Father. 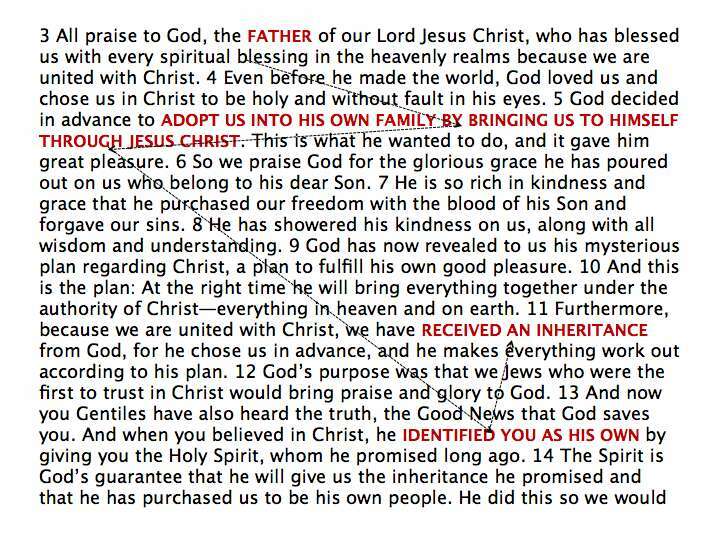 That’s right … God’s plan was to adopt you into His family. When did He come up with this idea? God loves YOU so much that He had a plan from before the beginning of time to adopt YOU into His family. That’s what Jesus made possible through His death on the Cross, and what the Holy Spirit is constantly trying to reveal to YOU!! WOW!! Please join us next Sunday as we continue our study on this amazing book in the Bible.